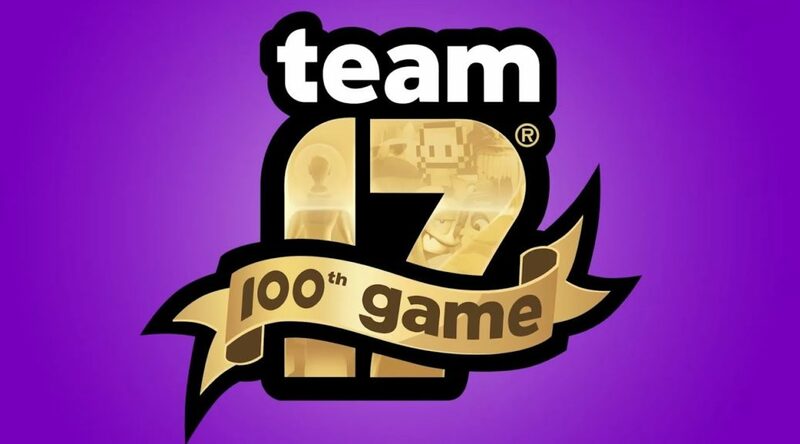 Video game publisher Team17 is kicking off celebrations to mark its 100th game released. The company’s 100th game is none other than Planet Alpha, launching for Nintendo Switch on September 4. Check out the 100th Game Celebration trailer and more details below. Team17, a global games label, creative partner and developer of independent, premium video games and Denmark based independent developer Adrian Lazar of Planet Alpha ApS game studio have today announced that their forthcoming atmospheric sci-fi platform adventure game, PLANET ALPHA is the company’s 100th game. To celebrate a new trailer for the game has been released alongside a video showing some of the most memorable games from Team17’s history. Founded in 1990, Team17 started life as a publisher working with the likes of Housemarque on Super Stardust and Epic on Silverball. They became famous for the Worms series which launched in 1995 and in 2013 set up their global games label which has helped bring hit games to market including The Escapists and Overcooked series, Yooka-Laylee and many more from talented developers around the world. 27+ years later, Team17 are now celebrating their 100th release with the launch of PLANET ALPHA on September 4th for Xbox One, PlayStation 4, Nintendo Switch™ and PC. PLANET ALPHA is an atmospheric side-scrolling platform adventure game. Combining fast platforming, creative puzzles, stealth mechanics and a unique art style to create an unforgettable experience.